This is no ordinary fun run.  Tough Mudder 5K is an experience - and it’s coming to a Tough Mudder weekend near you. Welcome to a teamwork-focused, obstacle-crammed event topped off by the most epic Mudder Village your Instagram feed has ever seen. Kick back with live entertainment, epic games and challenges, authentic local food, free beer, and a never-ending supply of Mudder Nation camaraderie. Tough Mudder 5K is untimed, so there’s no pressure, no judgement and no need to train. It’s a like-minded community of people who’ve chosen to do something different with their weekend, make new friends, make memories - and have the time of their lives doing it. In 2018 anyone 13+ can take part in a Tough Mudder 5K and Tough Mudder 5K Urban event, however anyone under the age of 18 must be accompanied on course by an adult. Back for 2019, Tough Mudder’s cousin in the city is returning with brand new locations in the heart of city centres. With no mud and water Tough Mudder 5K - Urban is a great way to try out the world-class obstacles, teamwork and fun of a Tough Mudder event without leaving the centre of town. If Friday night is more your style you can join us under the city lights to take on our highest-rated teamwork obstacles with your friends. Still want to party? No problem, with bars, food stalls and live music the night isn’t over when you cross the finish line. This is no ordinary fun run. This is 5 kilometres packed full of world-class Tough Mudder obstacles, incredible teamwork and party vibes. Ready to join in the fun? Lock it in today and save big with our special launch pricing. Check out the most popular Tough Mudder 5K events in your area, and decide exactly where you’ll run wild. Don’t think you’re fit enough? No worries, there’s no need to train for Tough Mudder 5K, but if you want to give yourself a leg up, we’ve got a step by step guide to get you there. Not sure you’ve got what it takes? Our obstacles are designed to be tackled as a team, so the only person you’ll be proving anything to is yourself. Check out the links below and learn why Tough Mudder 5K needs to be on your “must-do” list this year. Assemble your crew, get on course for an awesome experience (at a sweet group price), and bask in the glory of epic group chats all year long. With custom group and corporate packages available at all events, Tough Mudder 5K will make your next group outing worth attending. Enter your information below to get exclusive access to Tough Mudder 5K deals, news, event launches, course information and so much more. Welcome to Mudder Nation.